If you live in the Murray, Utah area and have been turned down for a car loan in the past, don’t worry – CarHop will work hard to get you approved and driving, even if you have bad credit! Open since 2013, our team is eager to help you like we’ve helped so many other Murray residents get a great used car! Tracy Jo helped me get into a car today. She was amazing and fought for me to get approved. I am amazed with her dedicated to her job and helping me get into a car today. I could not be happier with her service. Tracey Jo was excellent and helped us though our vehicle purchase. Came in to CarHop to see if we could get a van for my Family & Tracy Jo was Awesome in how she was able to explain things clearly & She was also Super Friendly even though she was super Slammed with many Customers & Phone Calls..
Tracy jo sold me a mini van today and everything went great. Everything is affordable for me. The Utah Transit Authority provides a wide variety of accessible means to get around the Murray, UT area. For those well-versed in the public transit system, it’s not too difficult to get from Murray to Salt Lake City or Provo. However, you’ll still have to travel according to a preset schedule, and that could limit your ability to get to work or enjoy the many things to do in our town. For this reason, we think our friends and neighbors stand to benefit by choosing one of the many used cars, trucks, and SUVs available at your local CarHop. We specialize in pre-owned vehicles, and that means all the models on our lot have been inspected for quality and dependability (unlike if you were to buy from a private seller). We even offer convenient Buy Here Pay Here financing, so you won’t have to wait for bank approval to start your next adventure. 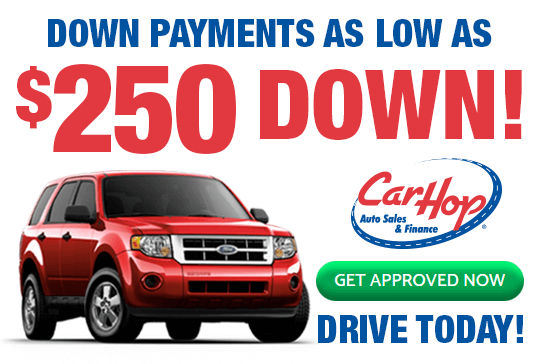 Still not sure if a used vehicle from CarHop is the right choice for you? Take a look at the public transit in Murray, UT to find out if you can manage without a car of your own. TRAX: The Utah Transit Authority facilitates travel by train all across Utah County. Their Transit Express, or TRAX train system, consists of five lines: the TRAX Blue Line 701, the TRAX RED Line 703, the TRAX Green Line 704, the TRAX S-Line Streetcar 720, and the TRAX Frontrunner 750. Between all five of these lines, there are a total of two stops in Murray, UT. The first, Murray Central, is located near the intersections of Cottonwood and Vine. The second, Murray North, can be found right next to Fireclay and Main. From these stations, you can hop on the Red, Blue, or Frontrunner lines and travel to Salt Lake City, Provo, or anywhere in between. However, you’re out of luck if you need to travel before 5 a.m. or after 12 a.m. Fare for adults starts at about $2.50 for a single trip, but since additional fees are calculated by distance, travel can get expensive if you have a long way to go. UTA Busses: Most of Murray is traversable via the Utah Transit Authority’s bussing system, but depending on where you’re at in the city, you may have to wait a while for one to pick you up! Most routes through the center of our city run every 15 minutes or so, but those who aren’t close to the center of town might have to wait a half hour or more. Additionally, some routes only run when things are especially busy. It is possible to use the bus to reach Salt Lake City or Jordan Valley, but since these routes only run from about 6 a.m. to 8 p.m., you’ll have a hard time if you need to travel during odd hours. Bus fare also starts at $2.50 for a single trip for adults. Vanpool: Although it might not technically be considered public transit, Murray, UT residents should know that the Utah Transit Authority will lease a van to a group of people who travel to and from a similar location. In some cases, the company you work for might even provide a tax benefit for those who choose to take advantage of the service. If you have a group of between seven and fifteen passengers, choosing this option can save you a lot of money on transit! However, if you prefer to travel by yourself or simply must, you’ll still need to find another option to get around. Drivers near Murray, UT have plenty of reasons to search for a used vehicle at CarHop. 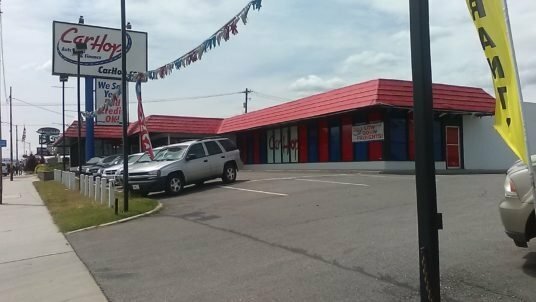 We offer one of the best selections you’ll find at any used car dealership in Murray, UT, but that’s not all! Our competitive financing options have made great used cars available to drivers from all walks of life, including those with bad credit or no credit. We know used cars better than anyone, and for that reason, we’re happy to protect your investment with great warranty coverage that the other guys can’t match. Last but not least, we offer a 7-Day Satisfaction Guarantee with every vehicle we sell. If you’re ready to free yourself from the limitations imposed by public transportation in Murray, UT, don’t wait to start a conversation with the experts at your local CarHop. 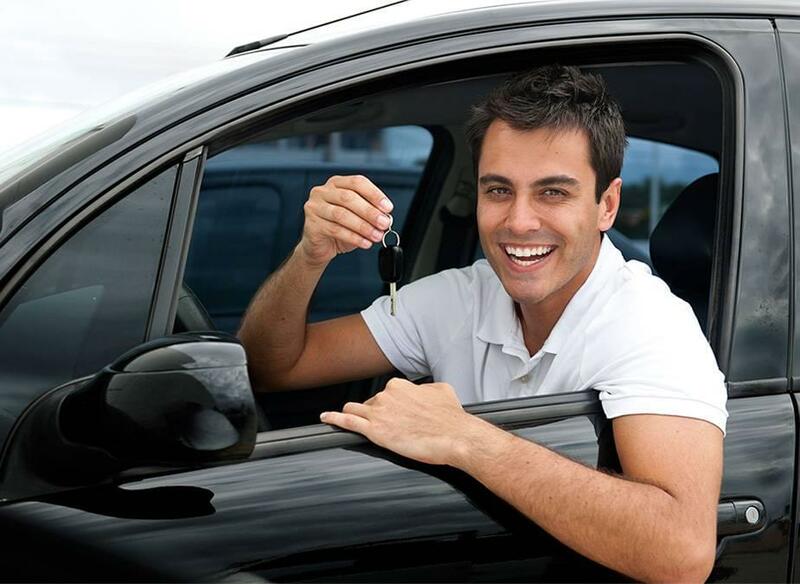 You’ll love how you feel behind the wheel of one of our excellent used cars for sale near Salt Lake City.